Hey there! Subham here. In the series of Programming Languages, we are learning the basics of PYTHON. Here I am providing a free course of total basics of Python Programming Language. In the last post, we saw the introductory part of the Language. 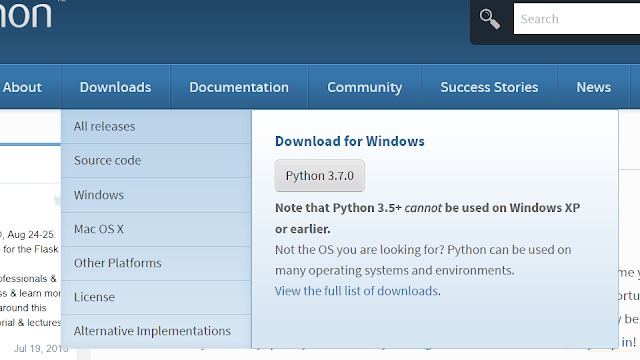 Today I am going to teach how to Download and Install the Python app on your Pc or Laptop and how to Install it. 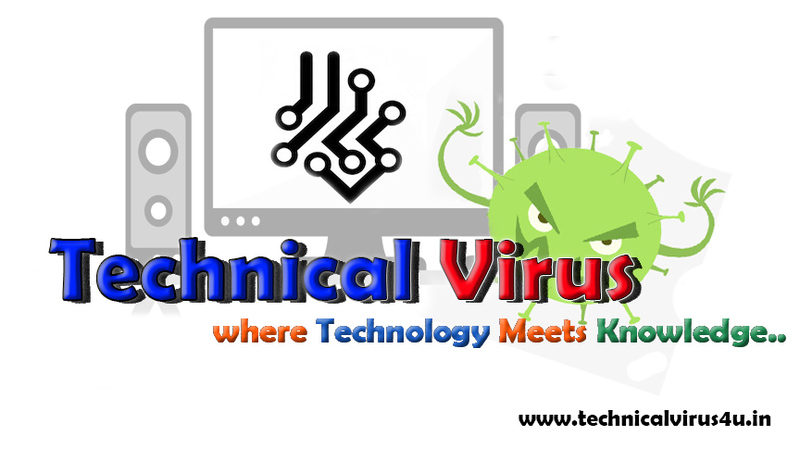 At first, open your Chrome browser or any other browser. But I will suggest you do the downloading through the Chrome browser or else you can do with any other browser. Just go to this link and download direct the Python app from the official website of the Python. 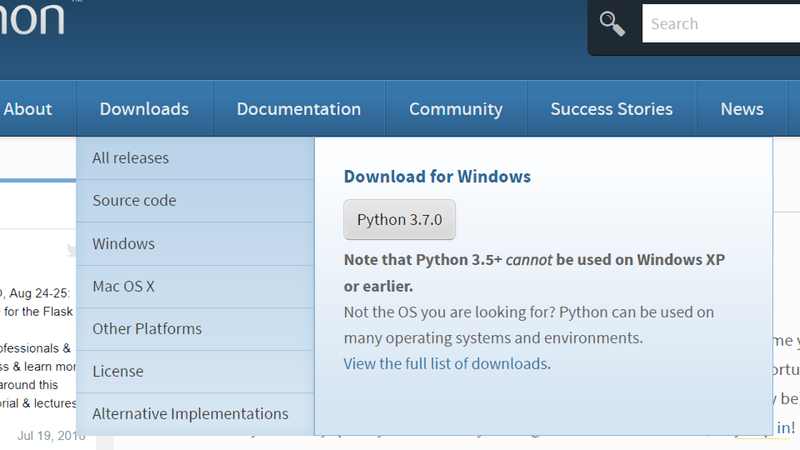 Here I am providing the latest app version which is Python 3.7. Just go to the below link and start to download the app on your Pc. See below images for better understanding. And now the Installation part. First of all download the app in a safe place in your Pc. 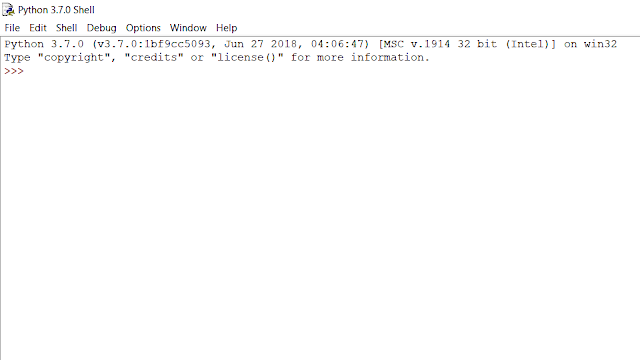 Open the folder that contains the Python file. Then double-click on it to install. After the prompt click "Yes" and your file will start installing. After that, set the installation location as your wish and click next to install the program. The program will now start installing. After some time the file will be installed. 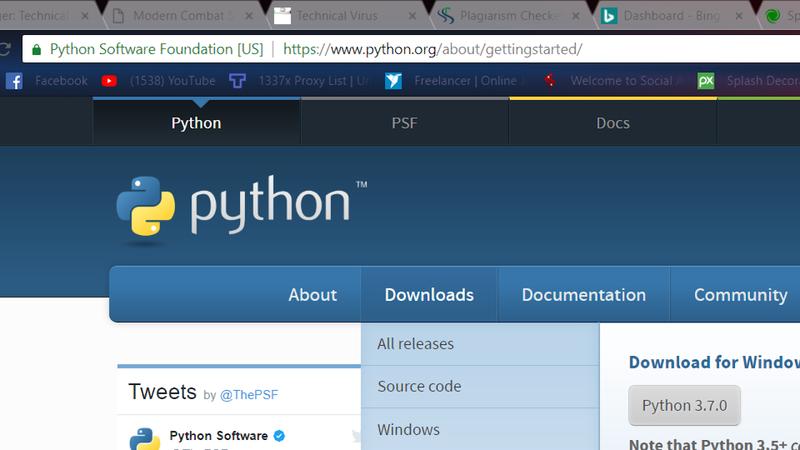 If you checked the button for creating a shortcut on your Desktop then you will find the Python Idle on the Desktop or in the Start menu.